White House Press Secretary Sarah Sanders tweeted the video, which shows Acosta asking a question to U.S. President Donald Trump on Wednesday as the intern tries to take his microphone away. But a frame-by-frame comparison with an Associated Press video of the same incident shows that the one tweeted by Sanders appears to have been altered to speed up Acosta’s arm movement as he touches the intern’s arm, according to Abba Shapiro, an independent video producer who examined the footage at the AP’s request. Shapiro noticed that frames in the tweeted video were frozen to slow down the action, allowing it to run the same length as the AP one. CNN has labelled Sanders’ characterization of Acosta’s exchange with the intern a lie. 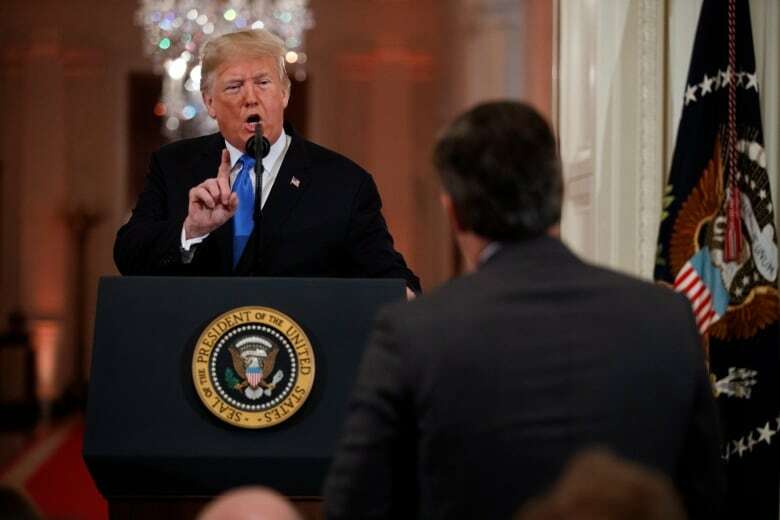 Its position has been supported by witnesses including Reuters White House correspondent Jeff Mason, who was next to Acosta during the news conference and tweeted that he did not see Acosta place his hands on the White House employee. Rather, he said he saw him holding on to the microphone as she reached for it.